Hot weather food ideas, Ruby Kit-Kat, and cheap Western food are keeping us going this weekend! Since winter isn’t coming, drive away the heat with these meal ideas to help you cool off! And while we’re at it, here are some handy tips to cooking at home. There’s no more need for sugar packets since sweetening coffee with cotton candy looks so much cooler. Coffee shop Cordon Bleu? We didn’t know that could be a thing either. Tired of putting up post-its in the office pantry? Here’s how to make sure no one steals your sandwiches. 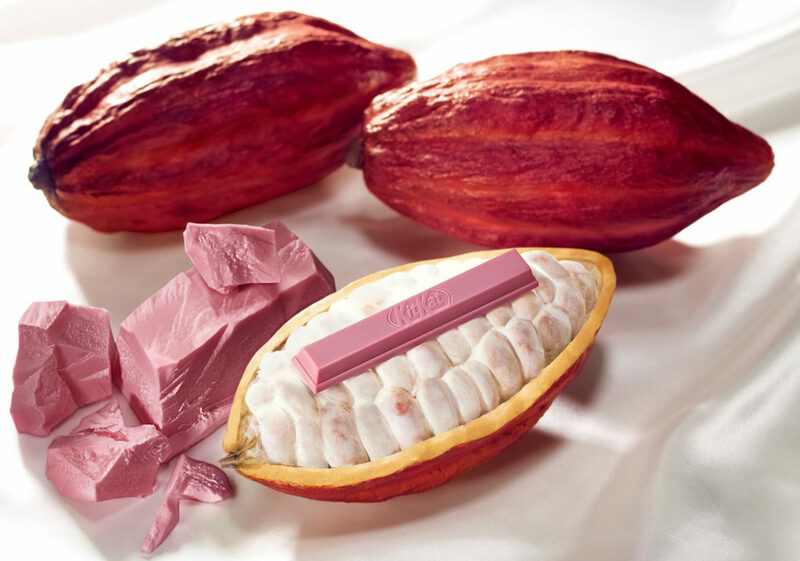 Ruby Kit-Kat is being launched in Japan for Valentine’s Day, and we’re hoping it’ll make its way here too! Algae burgers and chicken sashimi are just some of the 2018 Food Trends we’d like to avoid. Yikes. Environmentally-friendly diet may be the way to healthy eating habits. And there’s a world snack fair happening at Suntec City this weekend!